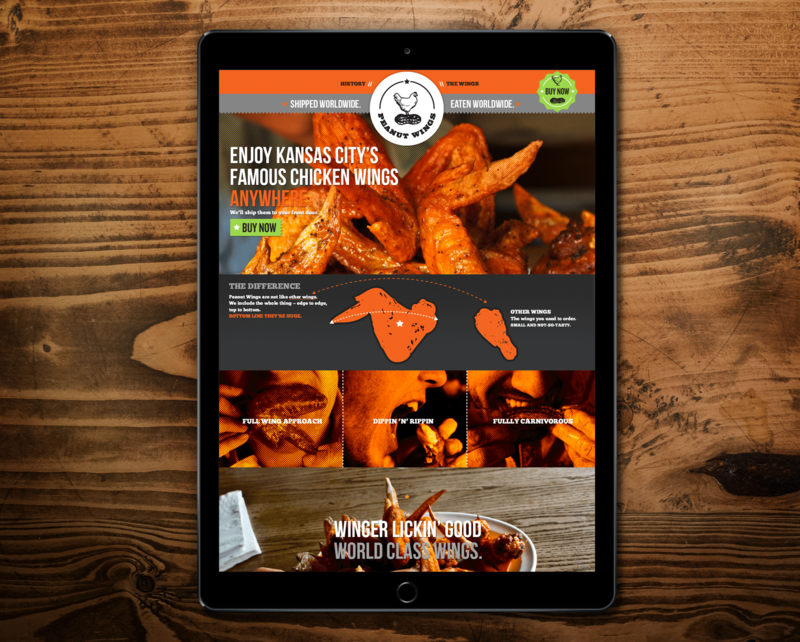 Being long-time connoisseurs of Peanut Wings, the Indicia team welcomed this project with open wings. (With a distinct size and taste, you need to check them out if you haven’t.) 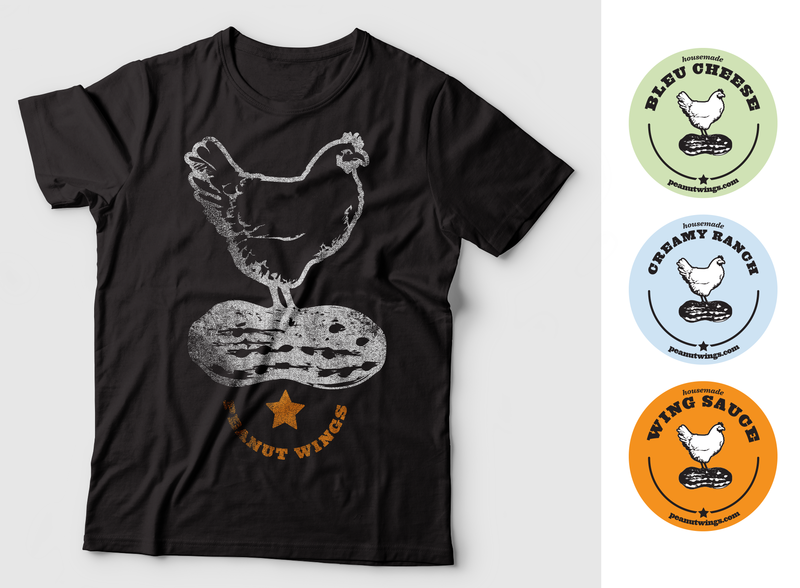 We wanted the new identity to be as quirky as The Peanut itself, and reflect the experience offered by the restaurant–witty and whimsical along with tongue-in-cheek messaging that is applied to shipping containers, sauce containers and packing tape. A simple e-commerce web site was designed for online ordering of the product.